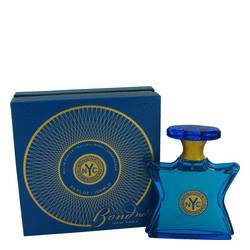 Central Park Perfume by Bond No. 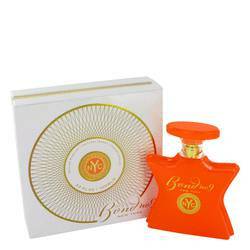 9, Central Park by New York fragrance company Bond No . 9 is an exuberant green floral and woody aromatic scent launched in 2004. The top notes are a bright, uplifting herbal and citrus blend that interfuses rose-tinged, lightly woody lemon verbena, petitgrain and honeyed lime blossom with basil leaf and bergamot. Bulgarian red rose and subtly intoxicating white floral accords of jasmine and sweet lily-of-the-valley emerge as the scent begins to warm on the skin. Read More Read More Cedar wood and resins combine with earthy-clean patchouli to produce a delicious cashmere musk dry down with a soft projection that lasts all day. 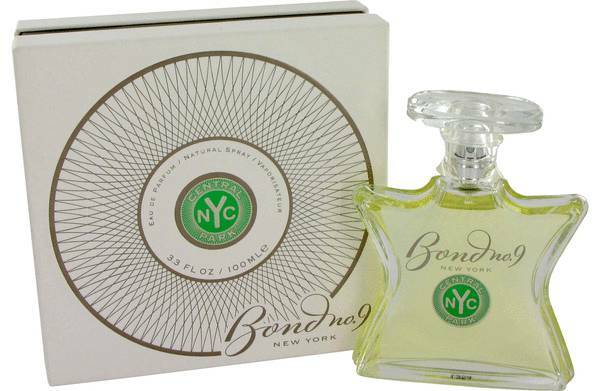 American fragrance company Bond No. 9 was founded in 2003 by Laurice Rahme. The brand is named for the business's boutique and headquarters address at 9 Bond Street in Manhattan. House fragrances are designed to evoke iconic New York locales, and include scents such as Gramercy Park, Chinatown, Coney Island, Hamptons, Hudson Yards, Madison Avenue, Little Italy and Eau de Noho. All products are original, authentic name brands. We do not sell knockoffs or imitations.